materials, creating thriving systems that integrate the needs of society with the integrity of nature. To offer wholistic educational education, design & consultation, drawing from regenerative systems, that encourage value over profit, purpose based endeavors. 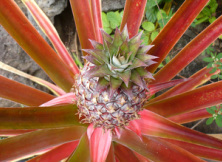 ​produce full spectrum, toxin free, healthful products from farm to consumer. 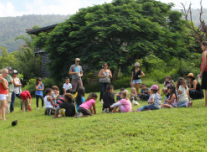 Offerings include speaking engagements, classes, workshops, and farm tours at Honaunau Farm. Topics of focus include hemp for health of body and soil, regenerative agriculture and community wellness. Design assistance for personal, small business and larger scale hemp grows. 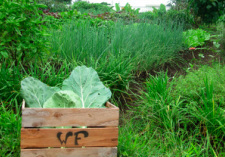 Inclusive of permaculture and regenerative design principles that bring wholistic function to any project. The impetus for this work is to see the implementation of whole systems designs in the rapidly emerging hemp industry. Consultations are applicable to individuals as well as larger endeavors.